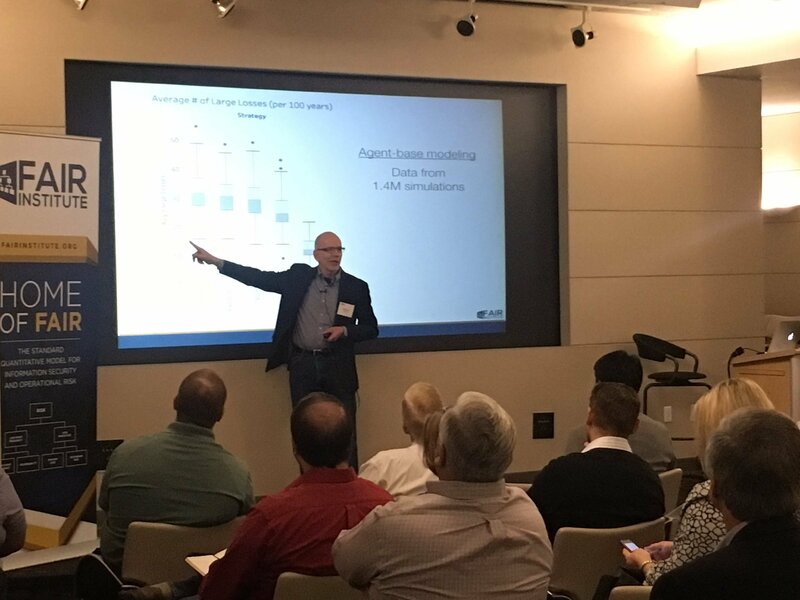 At last year's inaugural FAIR Conference, attendees enjoyed a day full of enlightening panelist discussions led by industry leaders; presentations aimed at addressing everyone's burning questions regarding risk quantification; and, firsthand lessons from Jack Jones, creator of FAIR. Both attendance and positive feedback surpassed our expectations. As with anything, there is always room for improvement. We found that many of last year's attendees (nearly 40%) found so much value in their time at FAIRCON, they wished it was longer. You asked, and we listened! 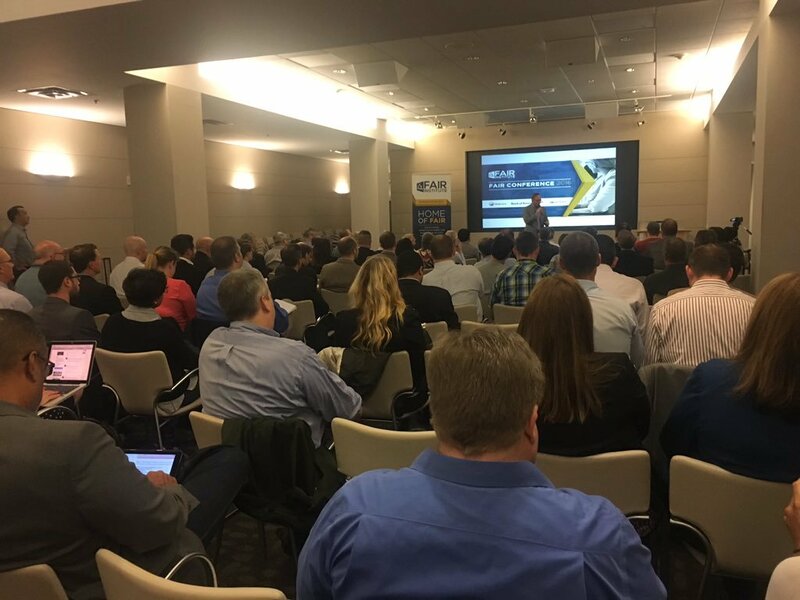 This year, we are pleased to announce that we are extending our conference for an even more in-depth look at how FAIR, the only international standard quantitative model for information security and operational risk, can be applied to organizations. Later this year in October, FAIRCON17 will take place over the course of two days, October 16 and 17, at the Hilton Anatole* in downtown Dallas, TX. Interested in getting one step closer to becoming FAIR-certified? FAIR Institute member (or not! ), learn from the very best right after FAIRCON17 ends by partaking in our on-site Introductory FAIR Training, October 17-19. Click here to learn more about this optional FAIRCON17 ticket add-on that will help prepare you for getting your FAIR certification (CPE credits apply!). 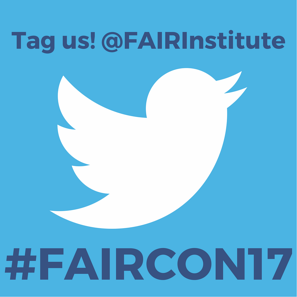 *Conference goers may benefit from the fact that FAIRCON17 directly precedes the RSA Charge conference taking place at the same location. Sign up for both to enjoy a fun-filled week packed with learning! Already an existing FAIR Institute Member? 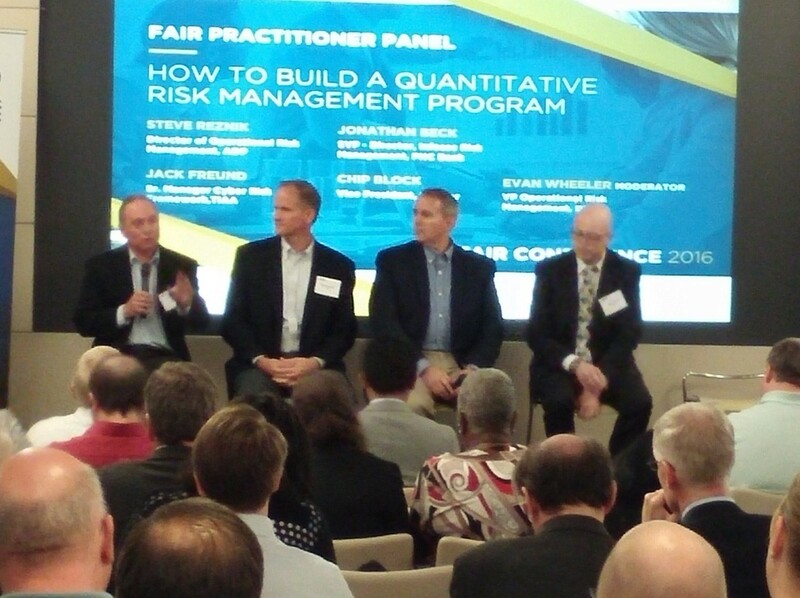 Login to our Member Resources archives and check out videos captured at FAIRCON16 last year, including, "How to Effectively Communicate Information Risk to The Board and the Business."